Home Let's Get On The Water	Which Boat is Best For You? Every boater has their favorite type of boat. Maybe because of how fast it pulls the kids on the tube. Maybe because the deck fits all of your friends. Maybe it’s just because you’ve never driven anything else. What if your boating experience could be that much better if you tried out a different boat? 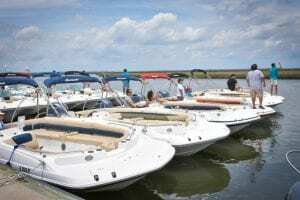 When joining a boat club or buying your own boat, it’s important to know what best accommodates your water activities. Next time you are getting behind the helm, consider some of these options. Whether you’re diving in or relaxing on board, deck boats like the 2018 Hurricane SunDeck have a little something for everyone. The 150 HP provides enough power for watersports. With a 10-person capacity, your passengers will be more than comfortable waiting their turn or just kicking back and catching some rays. 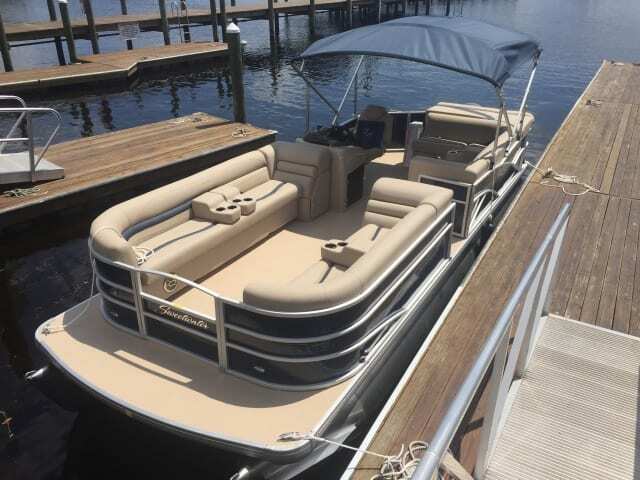 If watersports aren’t on your agenda and the only thing you want to soak up is sunshine, consider pontoon boats like the Sweetwater 2286. These boats offer a 12-person capacity so everyone on board has room to relax. 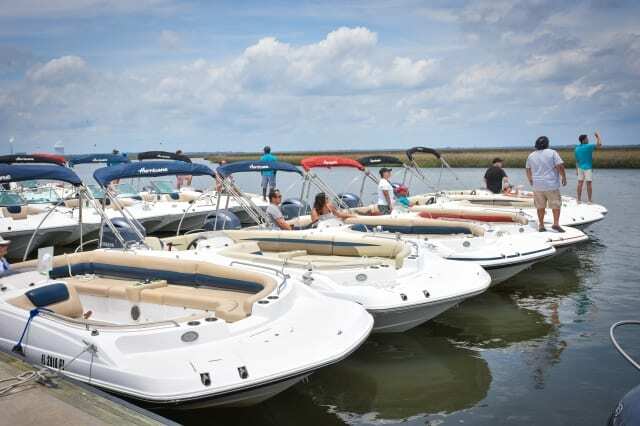 Consider these boats when you want to boat to your favorite restaurant with all your friends. Afterwards, you can keep the party afloat back on board. Many boaters are just trying to get closer to the fish. 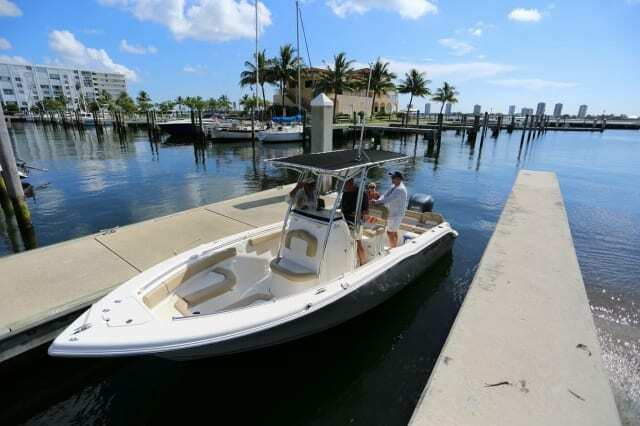 Boats like the Key West center console and bowrider provide the power and maneuverability to get to your favorite fishing spot. 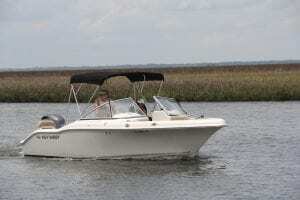 A fish finder, bait box and rodholder are just a few of the accommodations that make fishing easy and enjoyable aboard these boats. Alright, enough of the kiddy stuff. 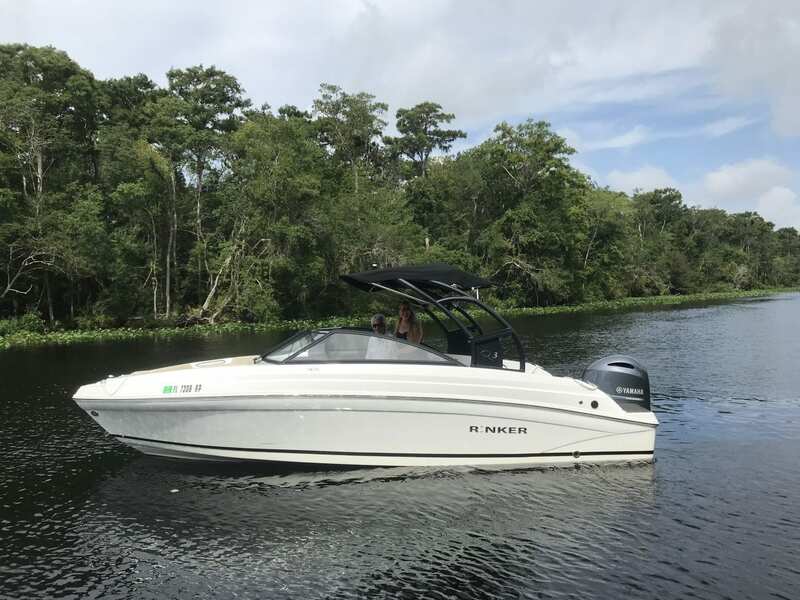 If you’re looking for the power to shred some wake on the wakeboard and waterskies, boats like the Rinker Q3 are for you. 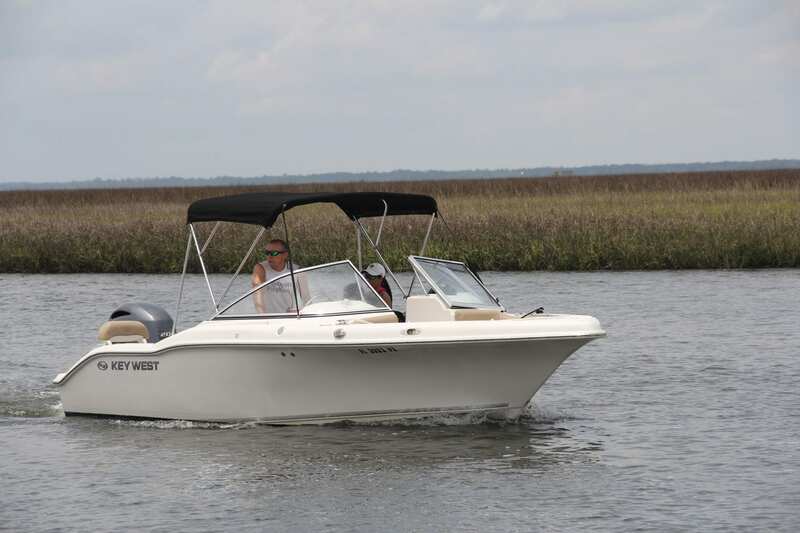 The 200 HP and stable handling maintains the perfect wake for thrill seekers. The spacious 12-person capacity and bow lounge cushions provides comfort for those who are more into kicking back and enjoying the ride. Serious and amateur fishers alike can have a great time fishing offshore. The Key West Offshore Center Console has the power and durability to not only get you where you want to go, but back home as well. Equipped with a GPS, fish finder, offshore radio and plenty of other equipment to ensure a successful, fun fishing trip. When buying a boat, knowing what you will be doing with it is important. It can help narrow down your options. One of the many benefits of joining a boat club is having a boat for any activity. 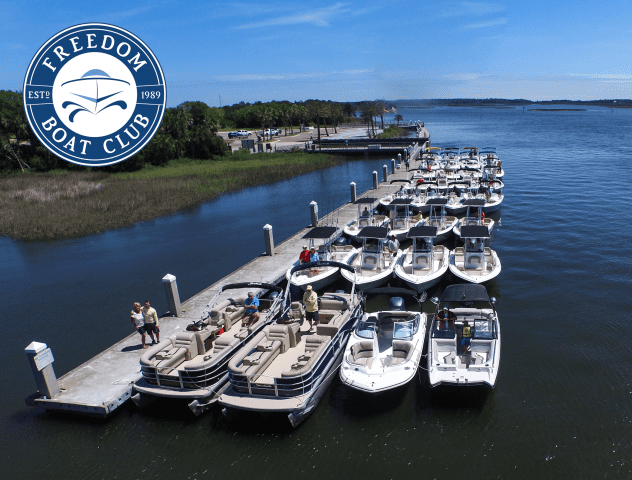 Freedom Boat Club offers all of these boats and more. Why choose one when you can have an entire fleet? Next time you hit the water, book a boat you haven’t tried before, you will be glad you did. I’d love to hear about your favorite boat and what you use it for. Has there ever been a time you tried a different type of boat and were pleasantly surprised?